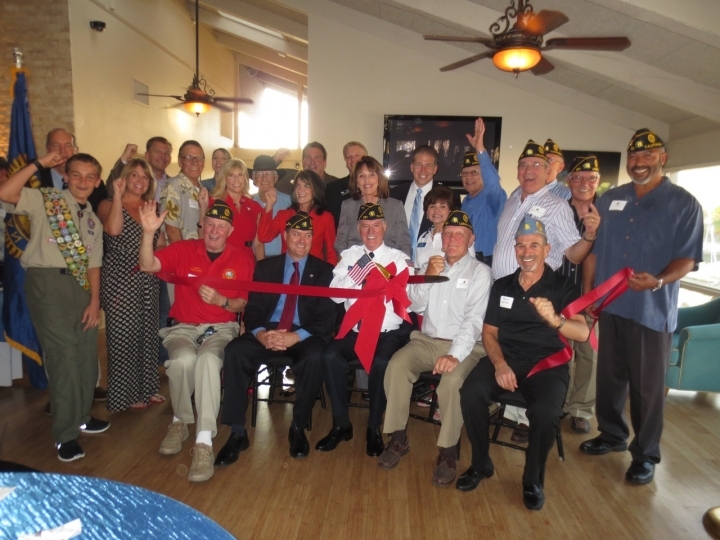 On April 15, 2013, 15 former servicemen met in Hunter’s Steakhouse in Laguna Niguel to kickoff the first meeting of the future American Legion Post 281. 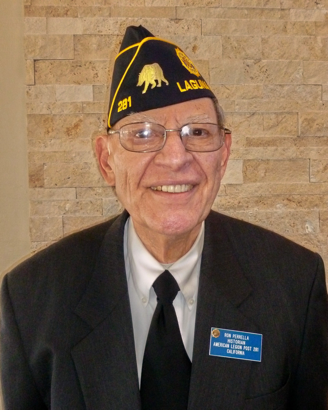 The decision to organize an American Legion Post resulted from the conclusion of these Veterans that the American Legion was the representative Veterans' organization in this country. 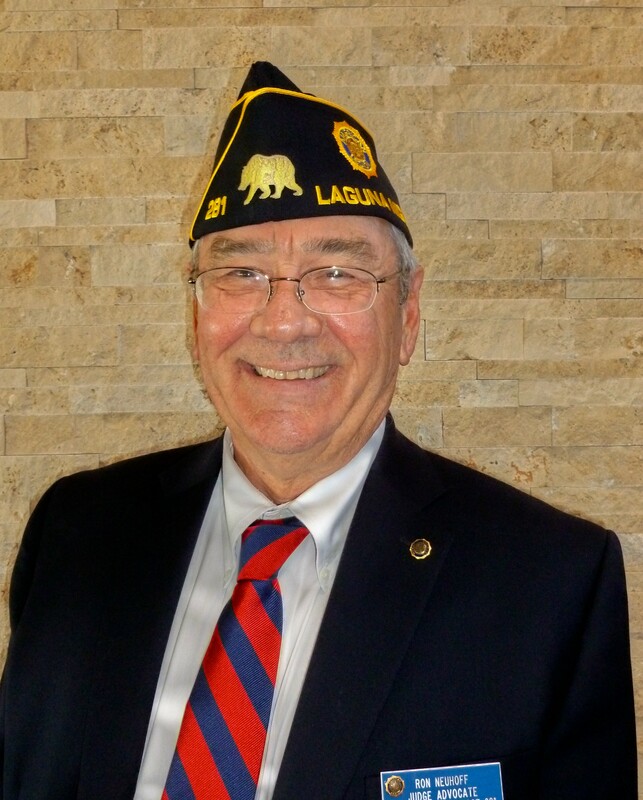 That conclusion has been proven true as today the American Legion is the largest wartime Veterans' organization with nearly 15,000 local Posts throughout America and over 3 million members who care about America, Veterans, their families and our nation's youth. 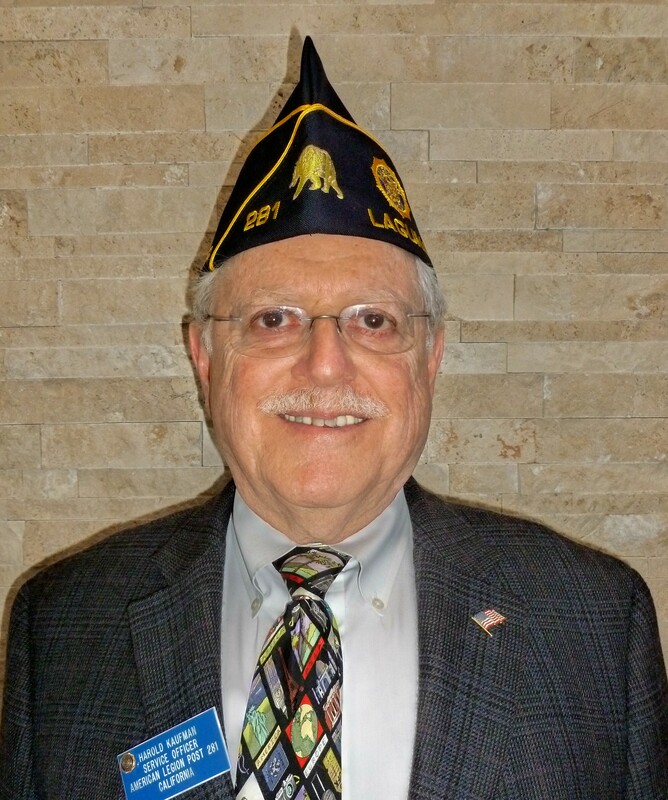 At the first meeting Mr. Bill Leber was elected Commander and Mr. John Pointer Adjutant. 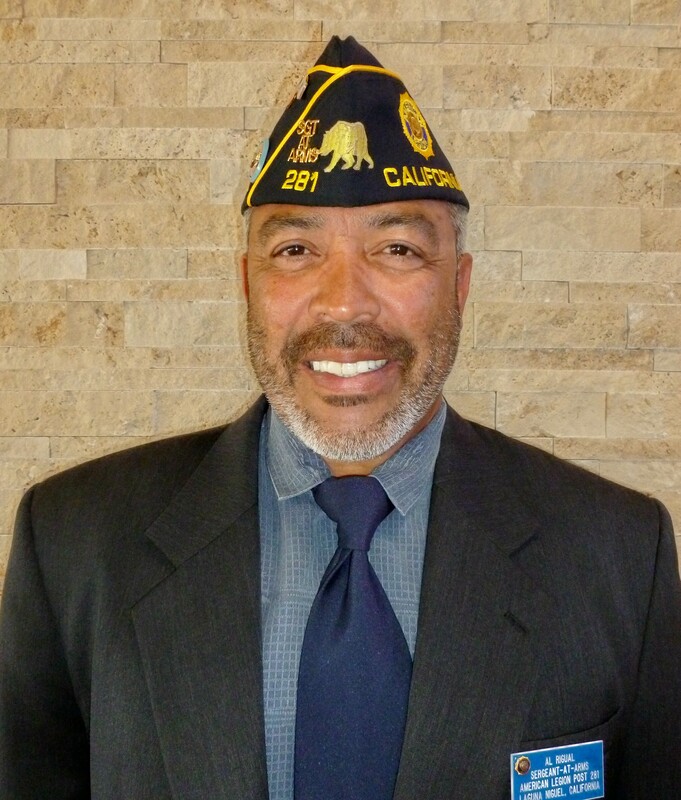 Decision was made by the attending Veterans to file an application for an American Legion Post. At this meeting, a Certificate of Application for a Charter was presented. 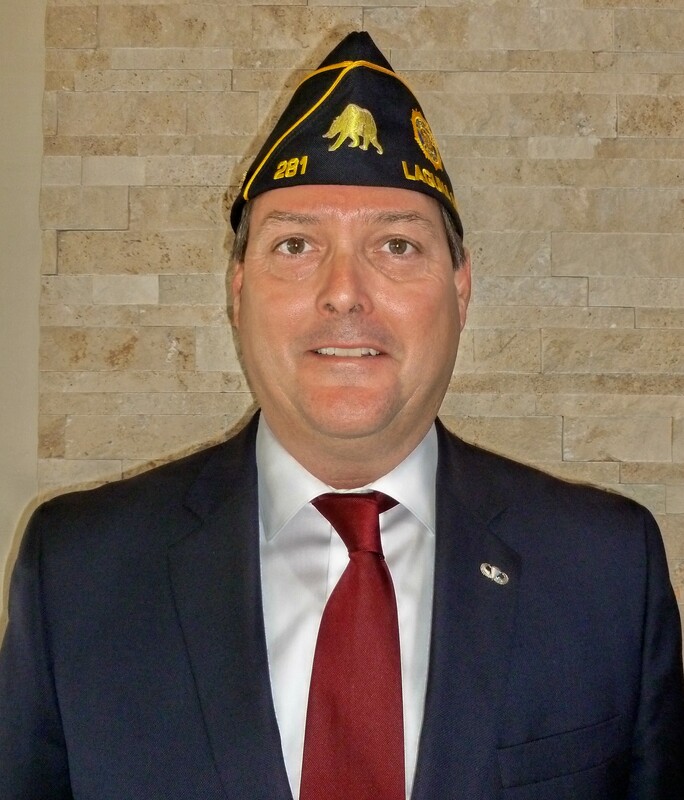 It was further decided that the Post would be named "American Legion Post 281”. At the May 2013 Meeting a permanent organization was affected and permanent officers were elected. 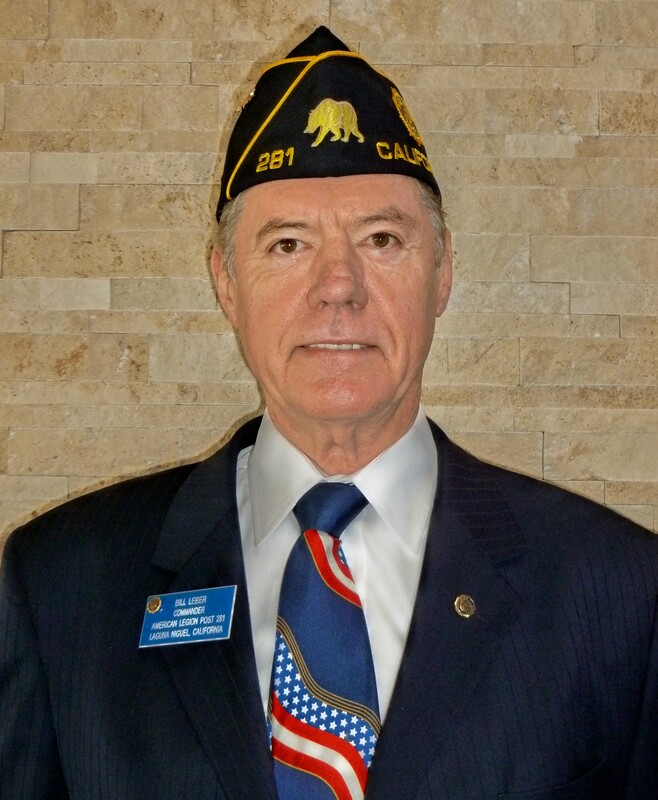 The first officers of American Legion Post were: Commander: Mr. Bill Leber, First Vice Commander: Mr. John Draviniski, Second Vice Commander: Shep Bentley, Third Vice Commander: Bill Brough; Adjutant: Mr. John Pointer, Finance Officer: Mr. Jerry McCloskey, Service Officer: Harold Kaufman, Historian: Ron Perrella. 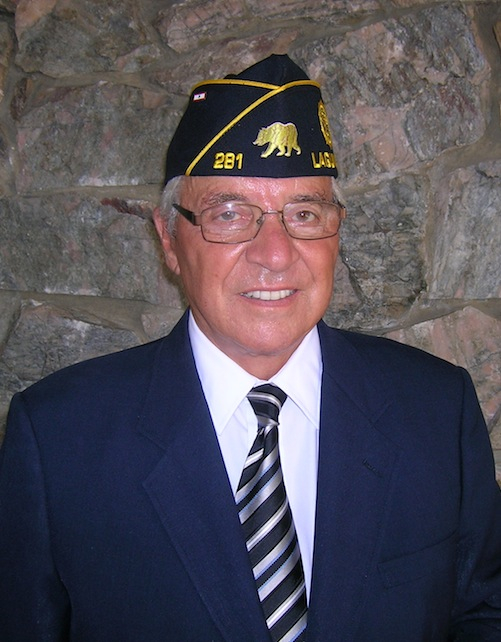 Chaplain: Vito Verlauto, Judge Advocate: Ron Neuhoff and Sergeant at Arms: Al Rigual. A Women's Auxiliary of American Legion Unit 281 was formed in 2014. The Legion has every reason to be proud of it's Auxiliary. 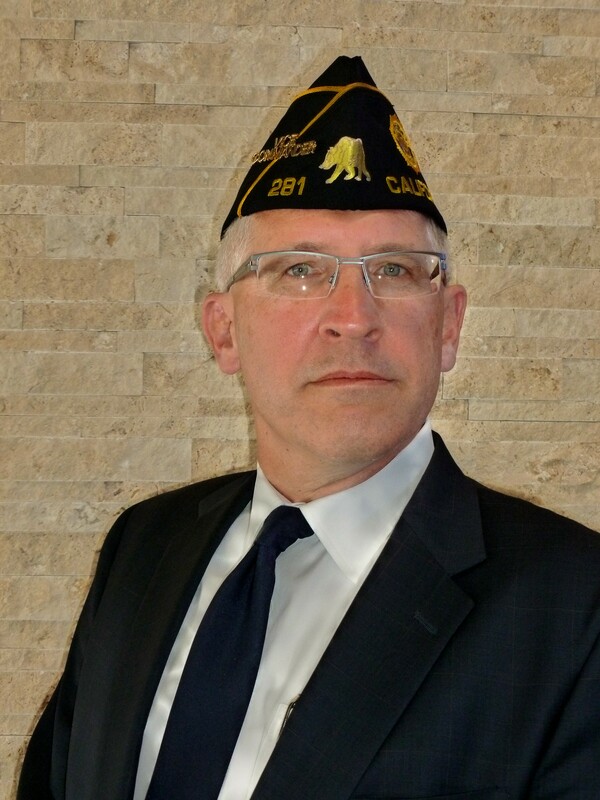 Auxiliary members are always anxious and willing to co-operate in every Legion activity. 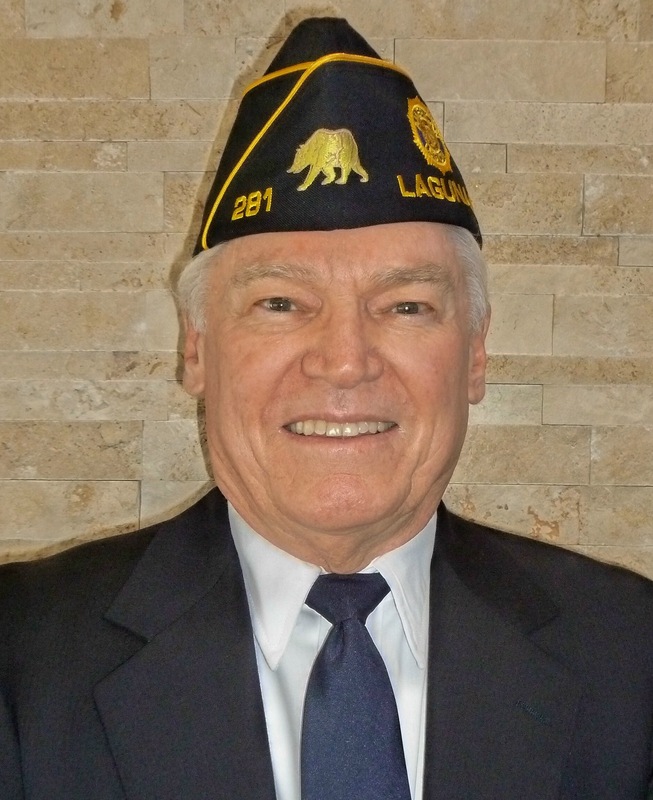 A Sons of the Legion for American Legion Post 281 was formed in 2014. 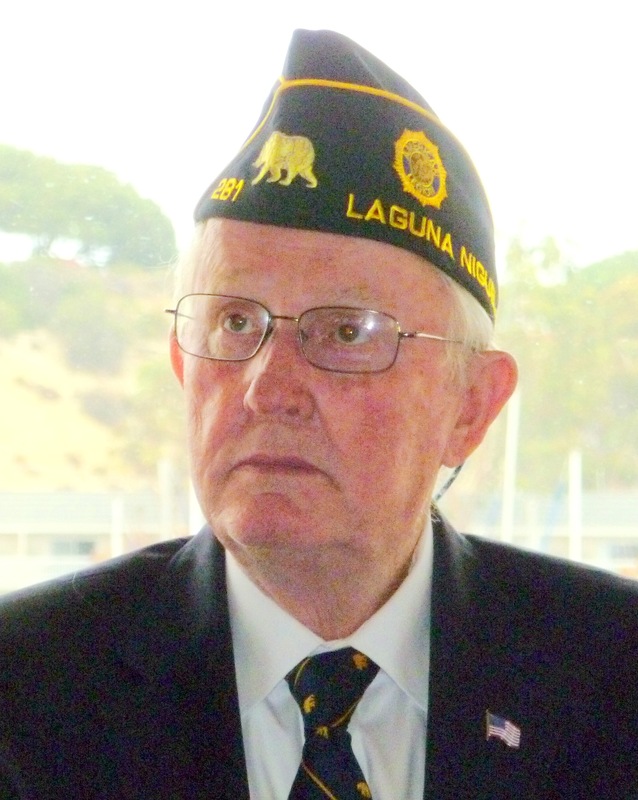 The Legion has every reason to be proud of it's Sons of Legion unit, which gained statewide recognition because of it's programs of service. 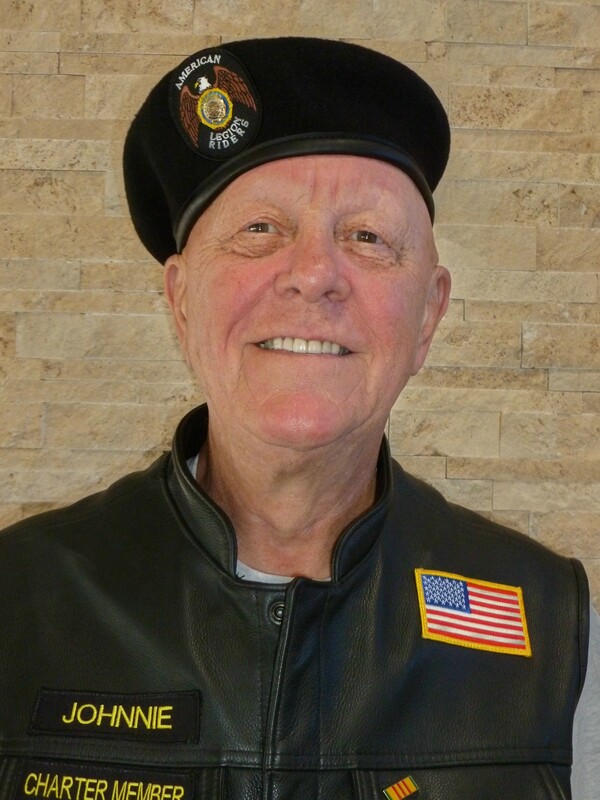 A Legion Riders for American Legion Post 281 was formed in 2014. The Legion has every reason to be proud of it's Legion Riders unit, which gained statewide recognition because of it's programs of service.